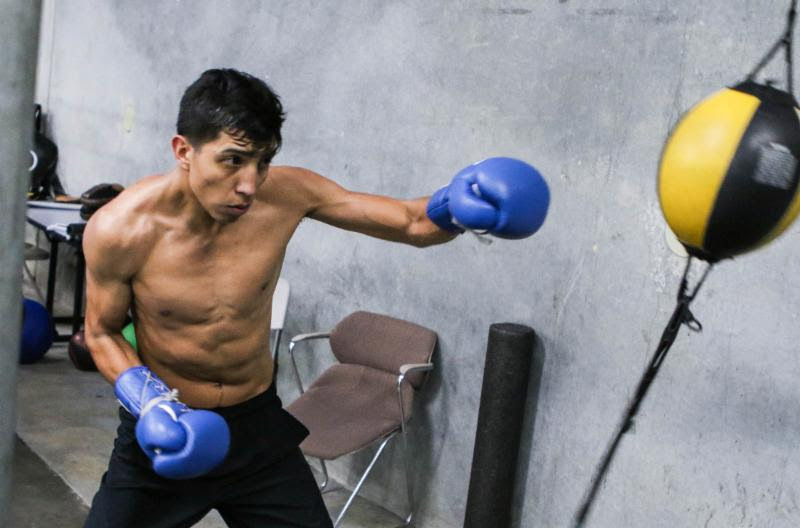 Unbeaten 140-pound contender Mario Barrios makes his ring return in his hometown of San Antonio when he faces Eudy Bernardo in SHOWTIME BOXING on SHO EXTREME action Saturday, March 10 from Freeman Coliseum. The SHO EXTREME telecast begins live at 8 p.m. ET/PT and features undefeated Alejandro Luna facing former world title challenger Richard Commey in a 12-round IBF Lightweight Title Eliminator. The Premier Boxing Champions event is headlined by a showdown between three-division world champion Mikey Garcia and unbeaten IBF 140-pound champion Sergey Lipinets. The SHOWTIME CHAMPIONSHIP BOXING telecast begins at 10:15 p.m. ET/PT and also features two-division world champion Rances Barthelemy taking on Kiryl Relikh in a rematch of their thrilling fight last May, this time for the vacant WBA 140-pound world title. On fighting in his hometown of San Antonio….